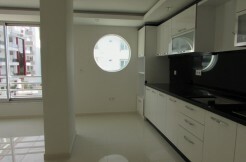 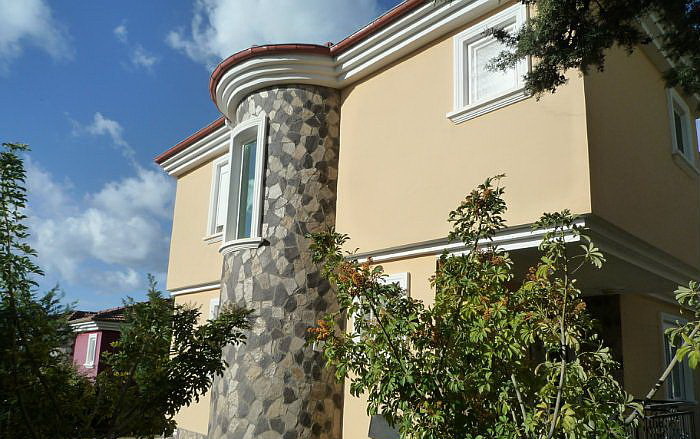 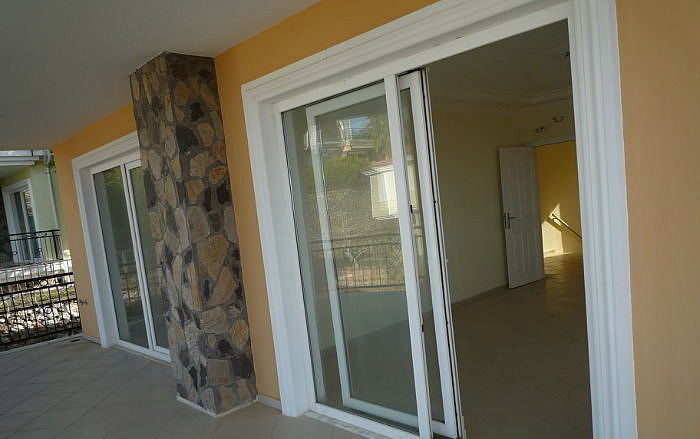 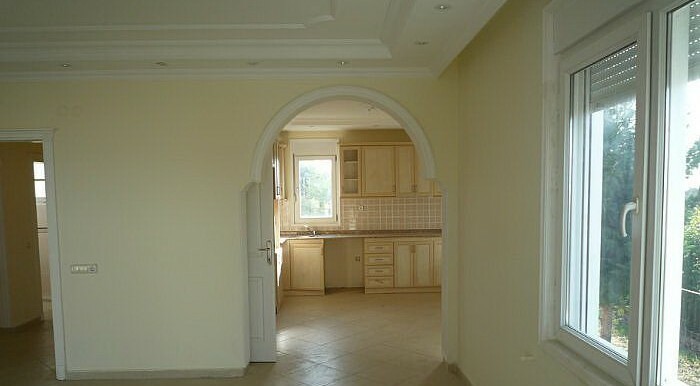 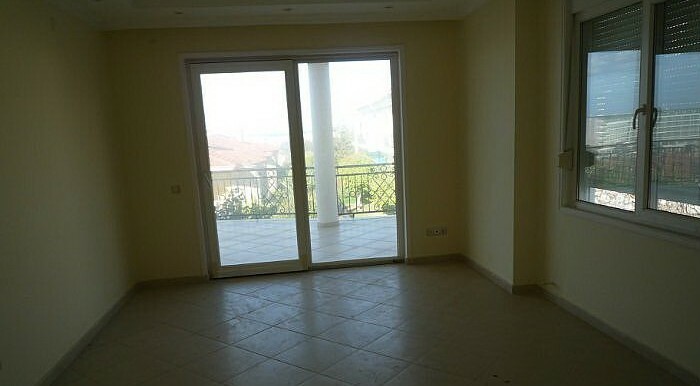 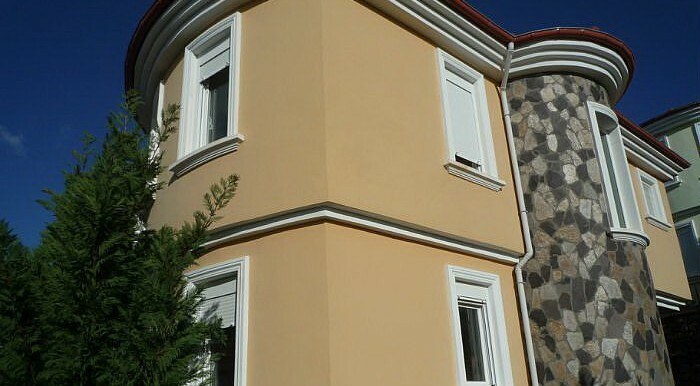 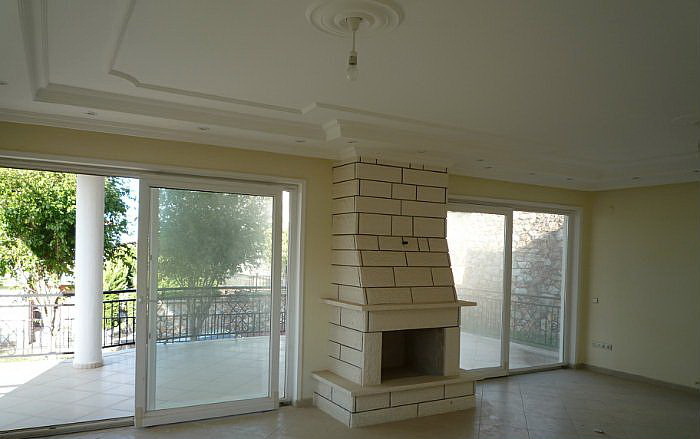 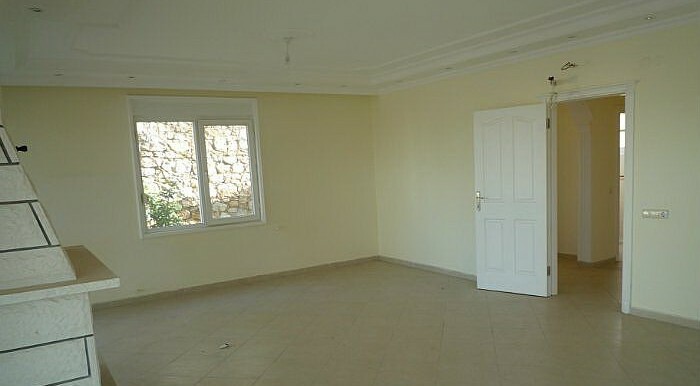 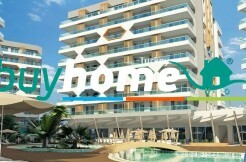 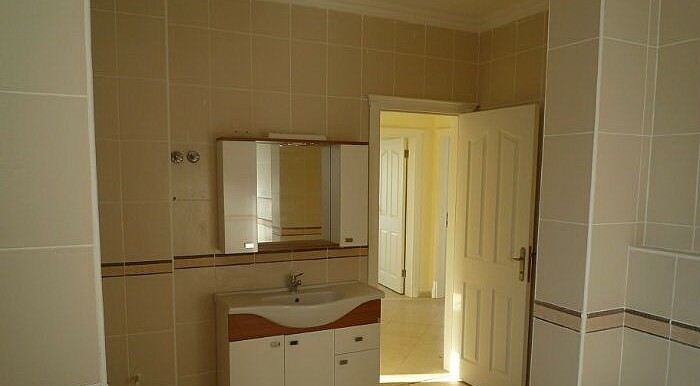 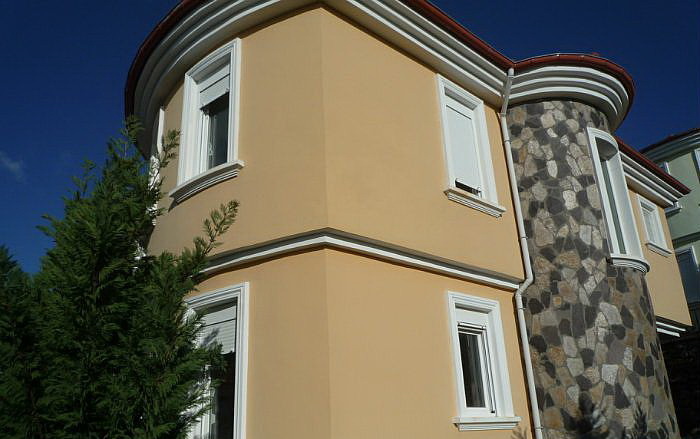 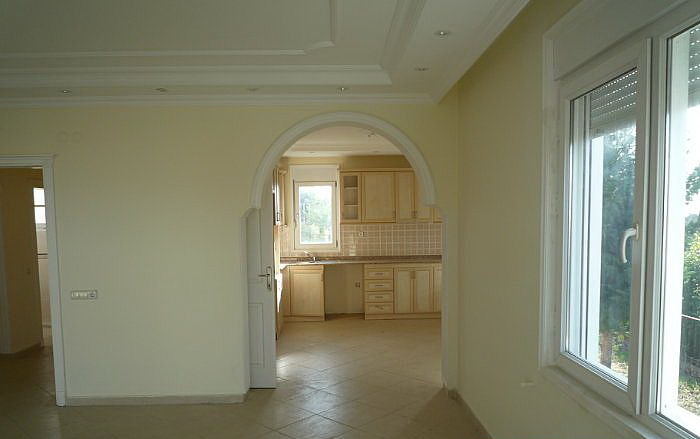 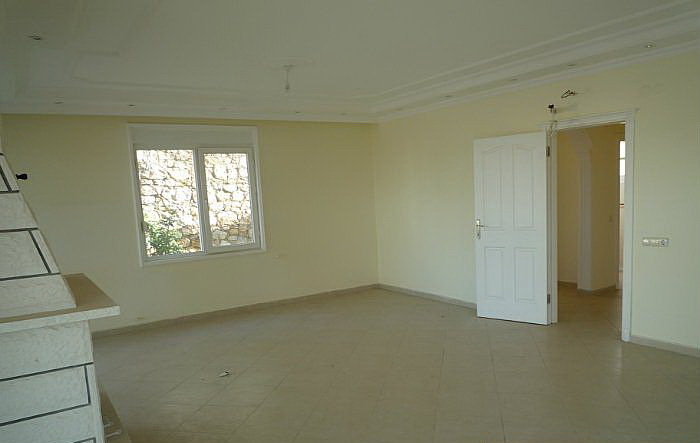 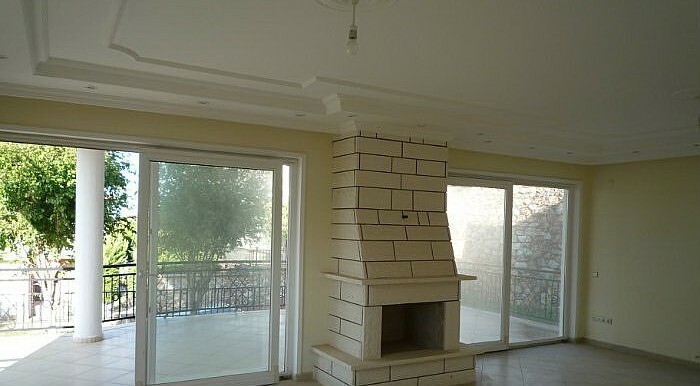 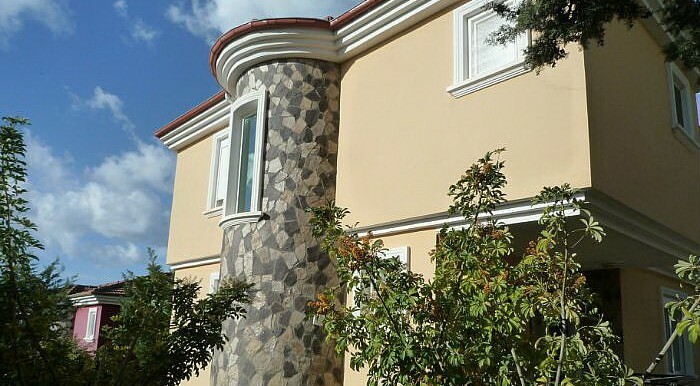 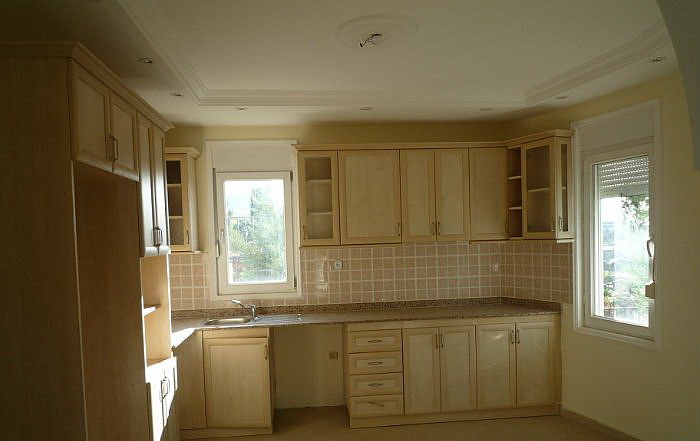 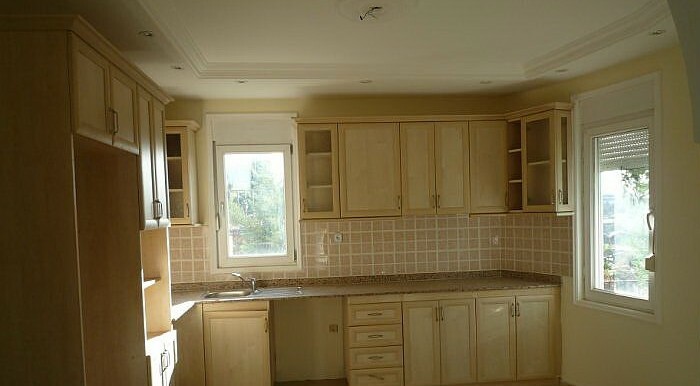 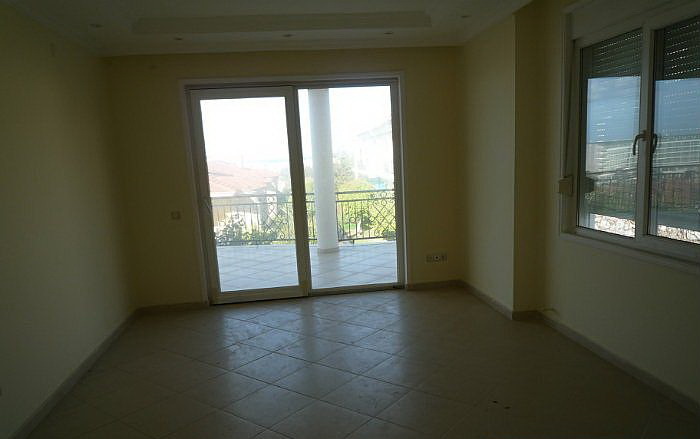 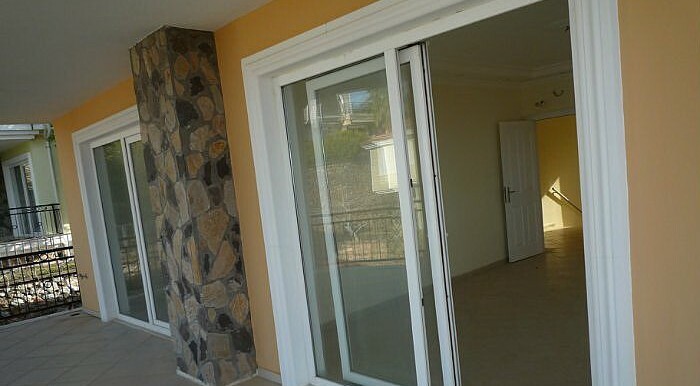 BH Sharapsa Villas | Your real estate agent in Turkey.Rent Apartment in Alanya. 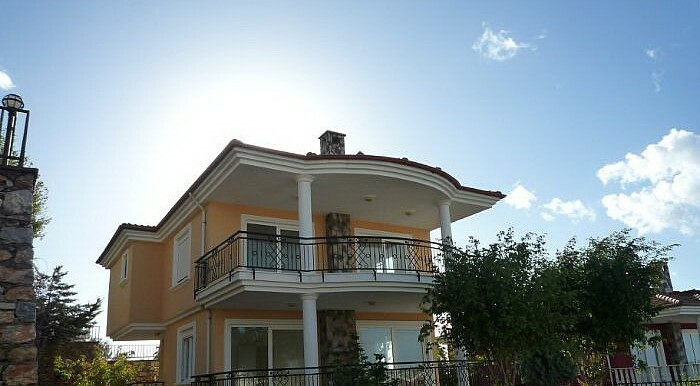 It is 12 km to Alanya and just in front of the main entrance there is Alanya-Antalya road and there are minibusses to Alanya in every 15 mins. 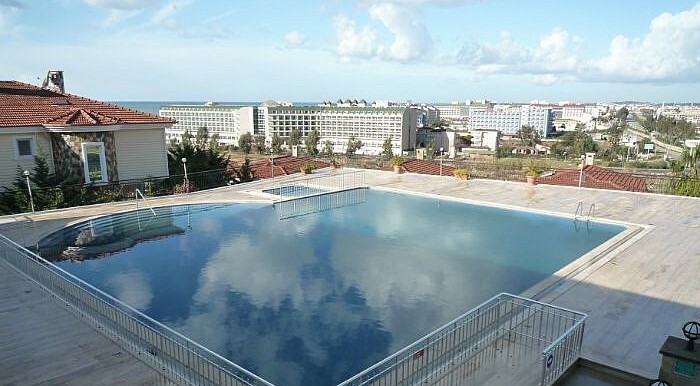 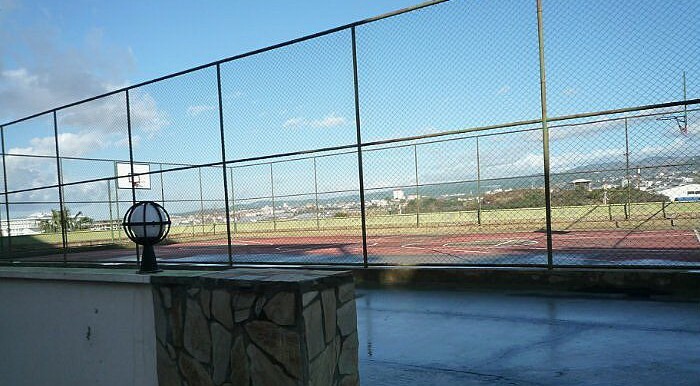 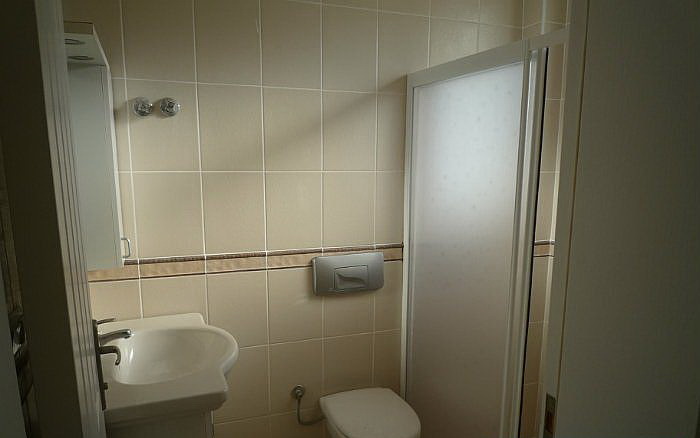 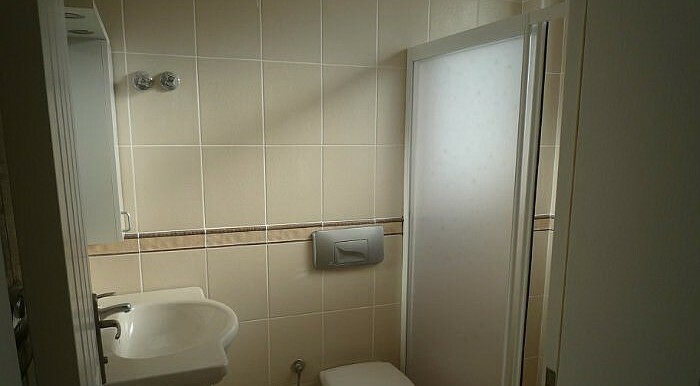 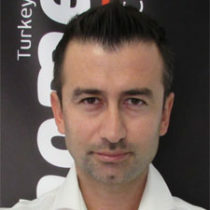 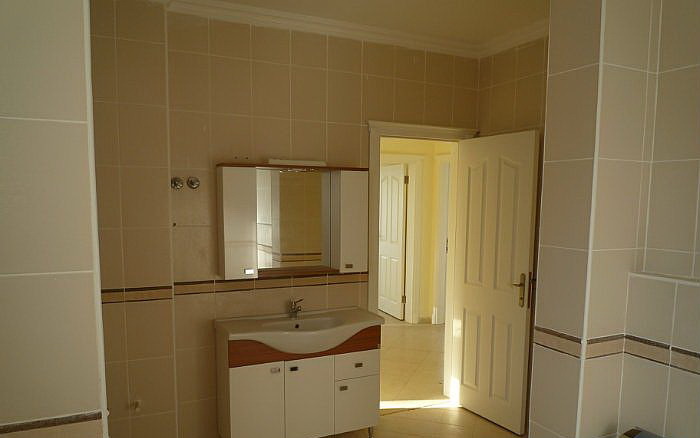 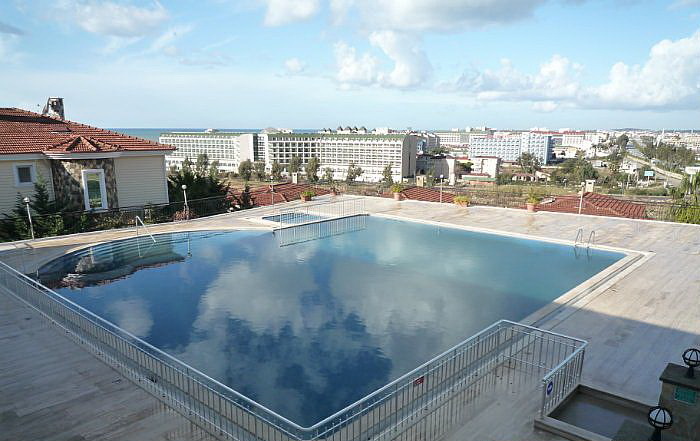 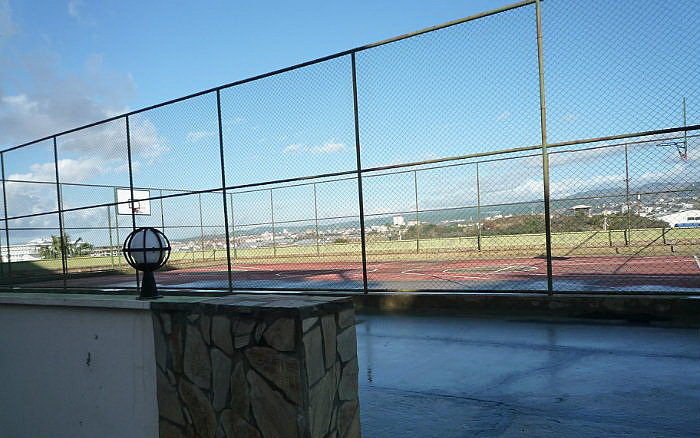 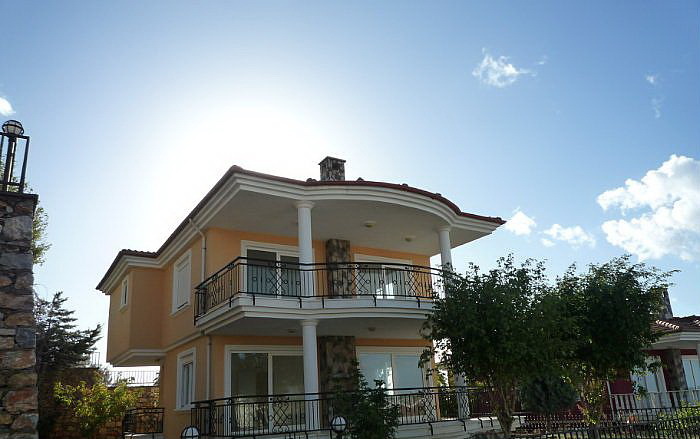 In Sharapsa villas complex, there is a 300 m2 swimming pool, tennis court, waterfall, sauna, Turkish bath and shopping unit. 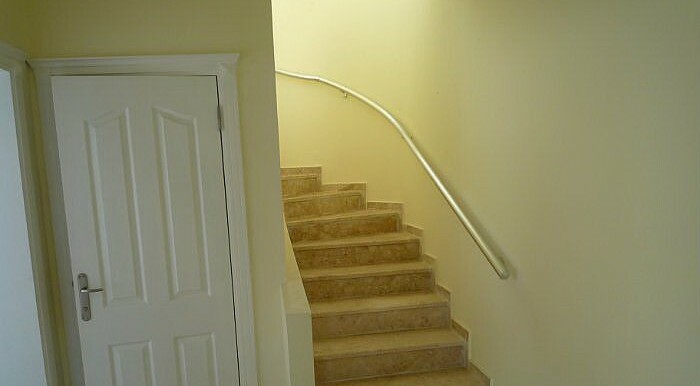 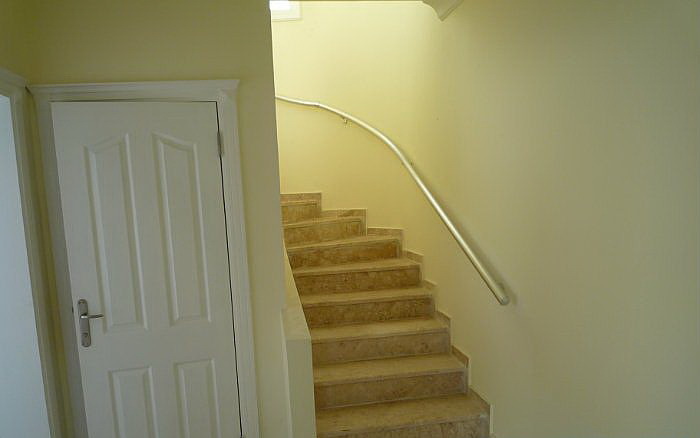 Also each villa has its own private indoor car park. 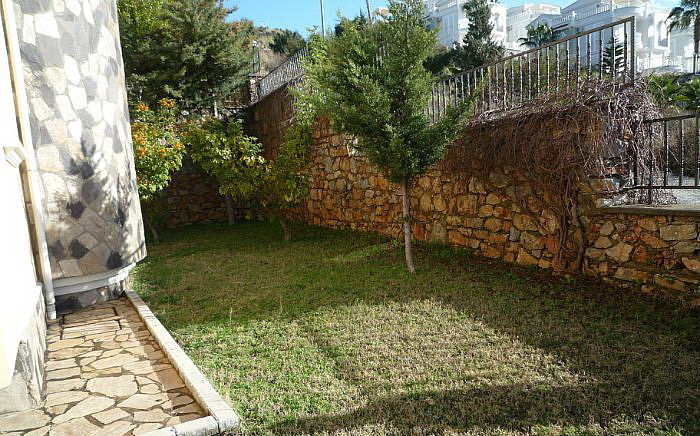 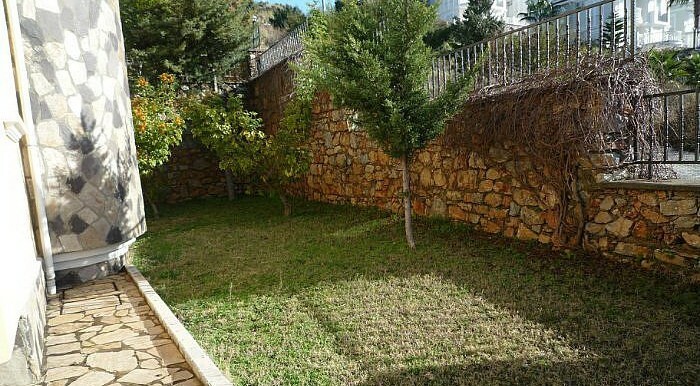 The plot is 500 m² and very well maintained.For sale from norway family. 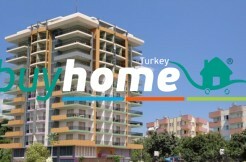 Here you’ll find palm trees, Mediterranean shrubs and climbing plants, wonderfully blooming oleanders… The construction and furnishing meets all demands of high quality: Reflective floors and modern stucco ceilings, a tasteful fully equipped kitchen, nice bathrooms, air conditioning with hot and cold function, doublewindows with PVC frames and mosquito netting, outdoor fireplace, central heating, modern designed furniture, unique paintings by the owner, satellite TV, garage… These are just some exclusive details of the overall high quality villa.